Did Army Jill Check for Open Modification Work Orders? MWO G503-W1 Unknown Surge tank. MWO G503-W2 Unknown Provide lighting current for trailers. MWO G503-W5 Unknown Extra 12 volts, generator assembly and power take-off and 2 extra 6-volt batteries. MWO G503-W7 Unknown Conversion to 12-volt electrical system. 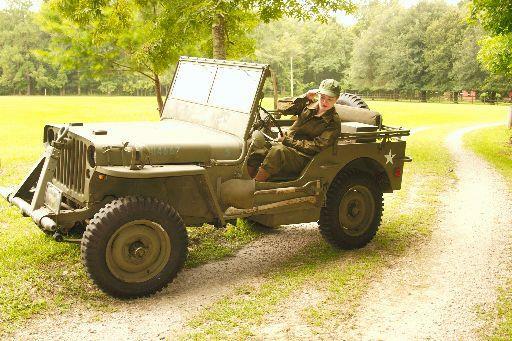 Listed here are four known Modification Work Orders or MWO that were applied to WW2 jeeps. Not all of these were applied to every jeep. What W3 or W6 WMOs were I have not been able to determine. If you have this information please contact me.